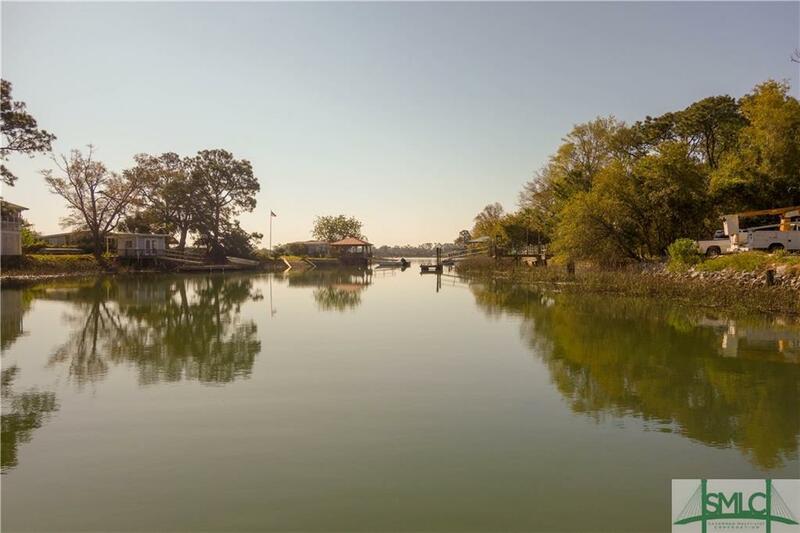 Enjoy Island life in this quintessential Tybee cottage on Chimney Creek! Kick back and relax on your private floating dock and open deck area. Lots of room for entertaining with spacious living room, dining room, sun room and kitchen flow. Two extra bedrooms for guests. Conveniently located on Tybee and in walking distance from the Crab Shack. Ample storage space with two large outdoor buildings to house your beach & boat toys and have a workshop or studio. Privacy fence and gated entrance allows for a secluded and tranquil lifestyle.